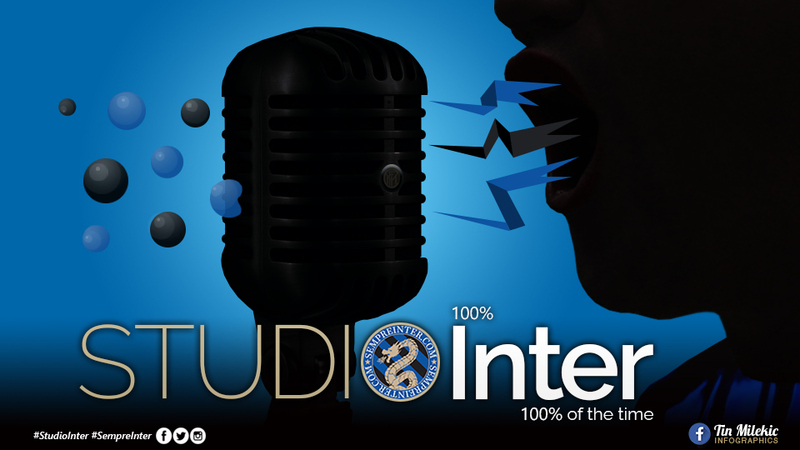 #PODCAST - #StudioInter Ep. 115: "Should Inter Sack Spalletti Midseason?" This week Nima, Critty and Alex are joined by ESPN pundit Gabriele Marcotti where they analyze the dreadful performance against Bologna, before previewing the upcoming match against Parma. Should Inter sack Spalletti? If so who should replace him? Was Antonio Conte just buying a coach? Is Marotta Inter’s best signing? Panelist: Critty Smith & Alex Donno.